In the miracle season of 1967 and the Six Day War, we know that Israel is not destroyed by overwhelming odds. In a matter of six days, facing four competent enemies, the small nation miraculously quadruples its land and retakes many holy sites including Jerusalem and the temple mount. Israel reports 760 casualties, while the Arab deaths hover somewhere around 18,000 men (Bard, 1967 War). The conflict is filled with many first hand accounts of awe-inspiring happenings that are hard to explain. Just as God protects Israel, as can be seen in recent happenings as well, He also takes care of us. Angels are among us to protect us. While greatly misunderstood, they do exist, fighting the enemies of our soul and keeping us aimed in God’s direction. 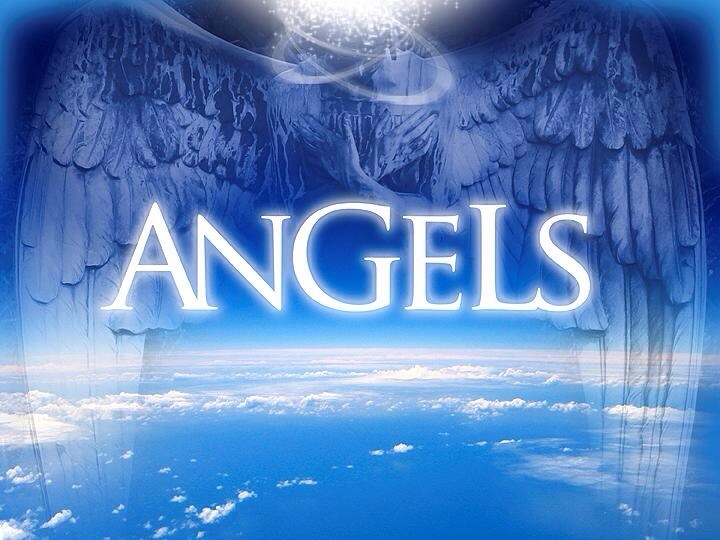 As God leads your life, know that part of it is accomplished by angelic beings. I would have no clue what they look or act like (although I don’t believe they are women), but the Bible speaks of their interaction among us. Trust that your guardian is on the job! Just don’t make him work so hard! You are loved! Have a great week!